Above: The Queen Bee cocktail from The Ivy Chelsea Garden, made with honeybee gin, apricot brandy, lemon juice and fever tree lemonade, served with fresh mint, dehydrated lemon, crushed ice and honey dipper! Saturday 9th June is World Gin Day 2018! 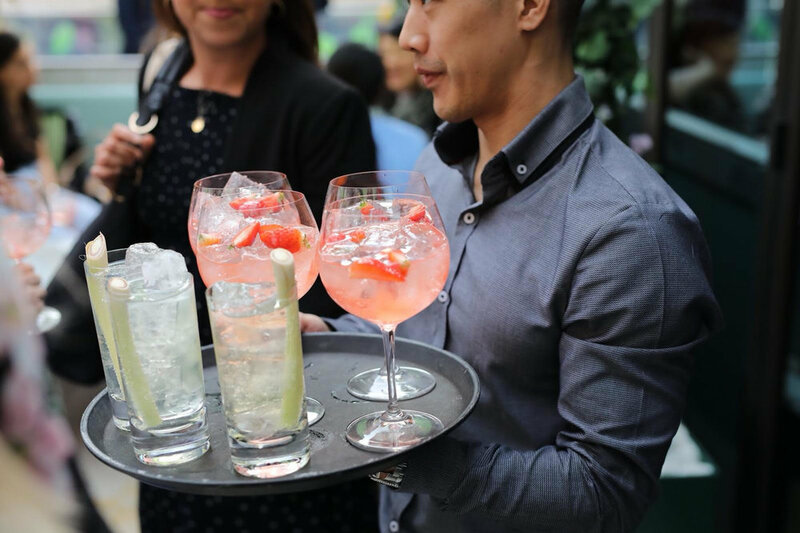 If you are not drinking your gin at Polo in the Park (head to the Fever-Tree Bar and Garden if you are), then head to one of our favourite hot spots in the city. We've been busy flying around the city in a gin research frenzy, just for you! Happy Gin drinking! 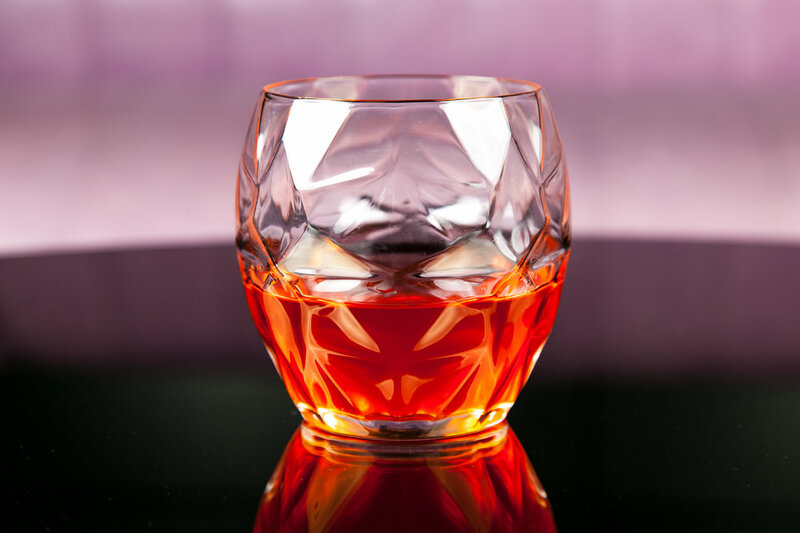 Experience modern botany with a Negroni at Dandelyan bar, an award-wining bar from Ryan Chetiyawardana, (Mr Lyan), designed by Tom Dixon. 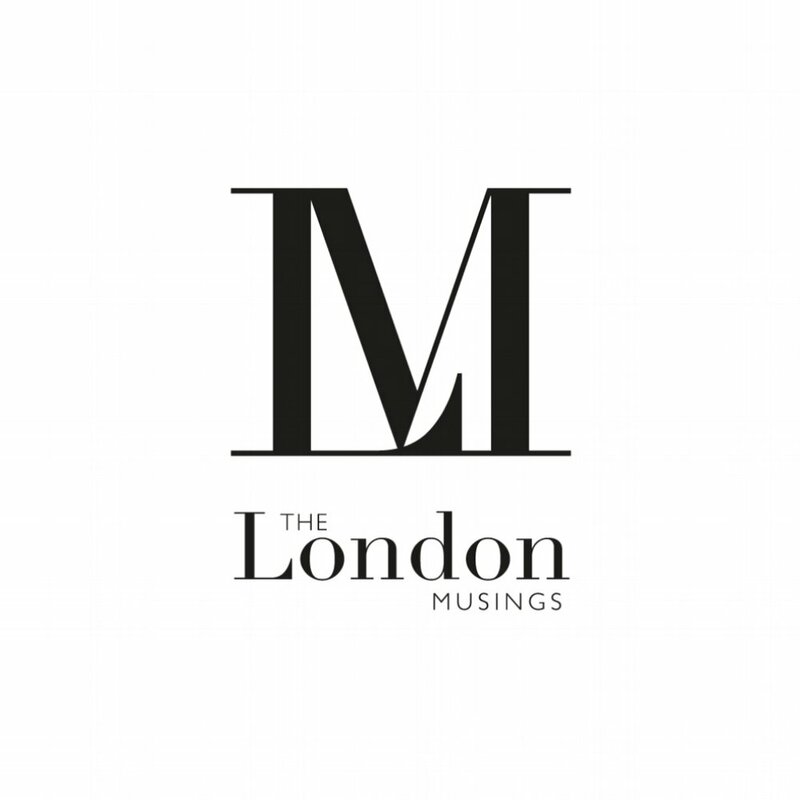 Known for their yearly changing menu’s, Dandelyan is a luxurious yet friendly bar offering exquisite views of the River Thames, an array of cocktails and a wide-variety of drinks. Make sure you try the “Air Raid Gimlet”, made with Mr Lyan Cream Gin, pearl barley, carrot-currant cordial. Tanqueray Garden at 100 Wardour St, the floral pop up is part of D&D London's #BlossomCity campaign. Guests can enjoy a selection of floral cocktails made with Tanqueray TEN gin. The #BlossomCity Tanqueray Garden pop-up is open until 30th June and will help raise funds for The Lady Garden Foundation. A firm favourite on the Mayfair dining scene, Hush have created the ‘London in Blossom’ courtyard in collaboration with London Gin No.1. The courtyard area has been transformed into a picturesque secret garden with the arrival of summer 2018. We recommend Cool as a Cucumber cocktail, made with London No1 Gin, lime, elderflower cordial, mint, cucumber, tonic water! Yauatcha and Tanqueray No. TEN have transformed the East terrace of Yauatcha City into a lush floral garden surrounded by a canopy of green and vibrant foliage, taking inspiration from a Chinese tea garden. Hakkasan Group Head of Bar, Eder Neto and World Class bartender Ali Reynolds, have created an exclusive bespoke cocktail menu of Tanqueray No. TEN Gin and Teas. Menus at Caravan City combine signature favourites with new creations, showcasing flavours from around the world, inspired by a lifetime of travel. Grab a cocktail in the bustling bar or on the terrace overlooking a beautiful water installation. We recommend the Victory Cocktail, made with Victory Gin, plum wine, almond & olive, vermouth and campari! Celebrate World Gin Day with the Kyrö Bath House Gin Blending Workshop on 7th June 2018. Opium in Chinatown are kick starting the celebrations with this gintastic event in the Peony bar! There are two sessions available and of course and you will be feasting on some excellent Dim Sum as well. 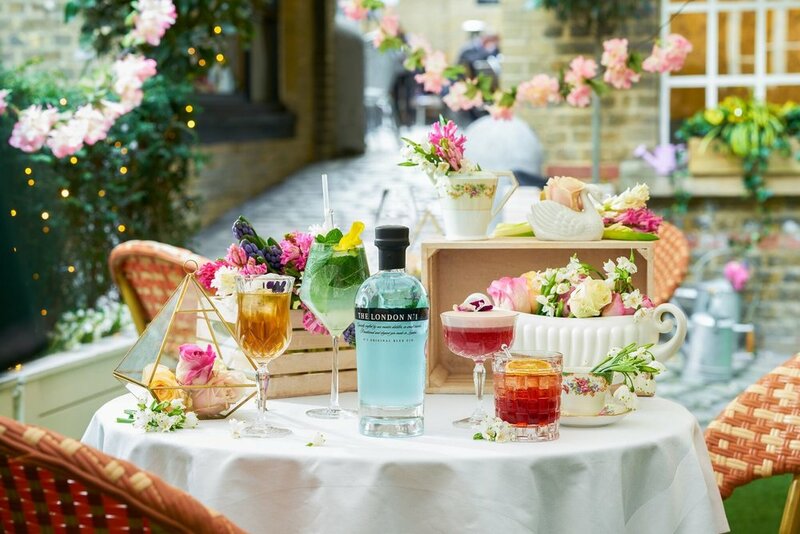 The Ivy Chelsea Garden is a wonderful place to spend World Gin Day, comprised of a main restaurant, extensive terrace and garden, orangery and a beautiful private dining room. Try the all day menus and delicious cocktails from breakfast until late. We recommend The Ivy Royale cocktail, made with Hibiscus gin, sloe infusion, rose water & The Ivy Champagne! We are loving Black Roe's Pacific paradise in the heart of Mayfair! Experience island life with the Hawaiian style summer poke bar, tropical floral installation and colourful cocktail menu. Try The Aloha cocktail, made with Tanqueray 10, Grapefruit Juice, St Germain Elderflower Liqueur, Yuzu Juice and foam made from Peach puree, prosecco and lemon.